If privacy and nature is what your looking for, look no further! 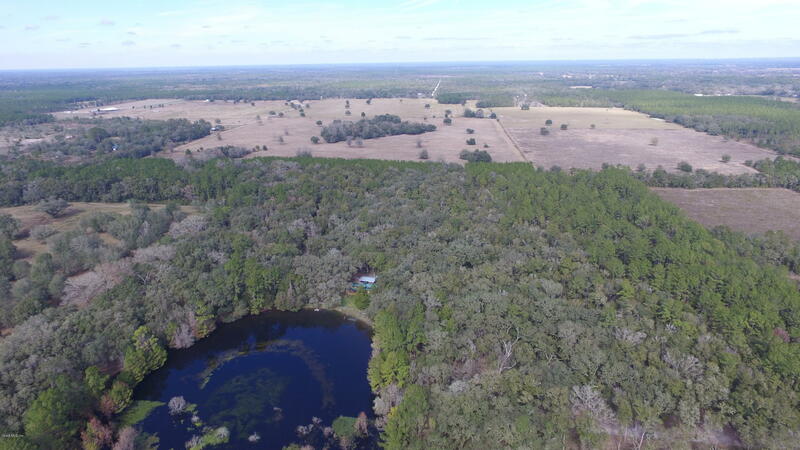 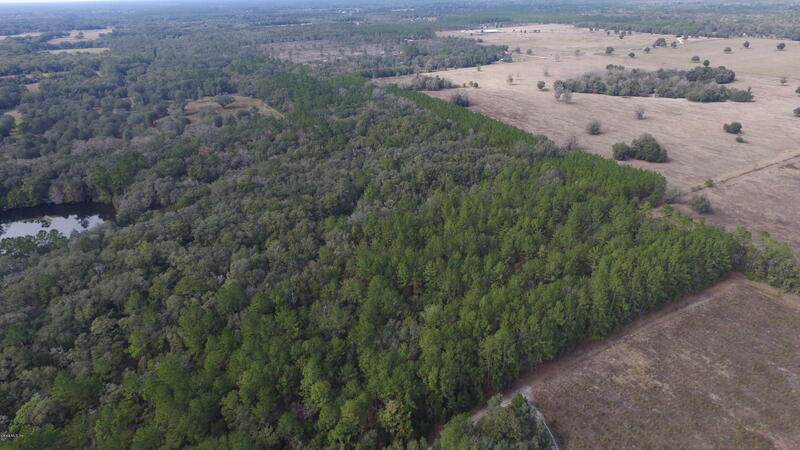 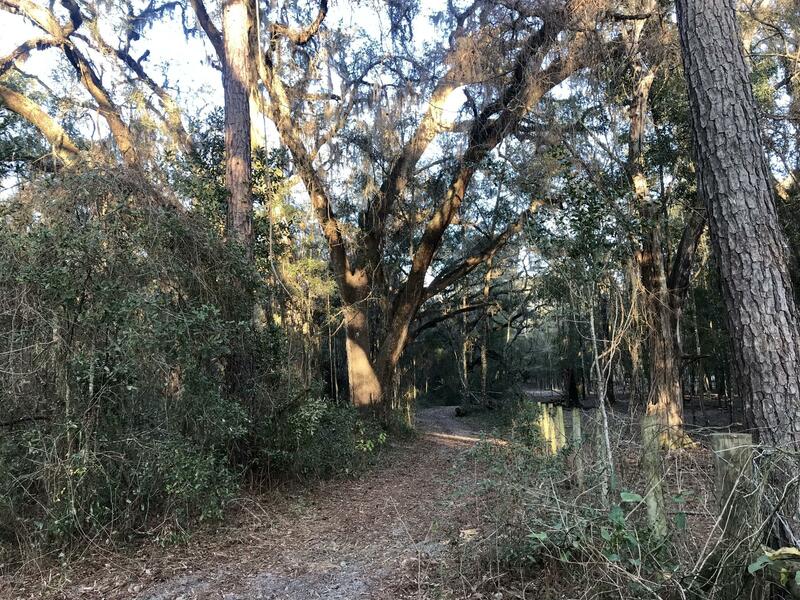 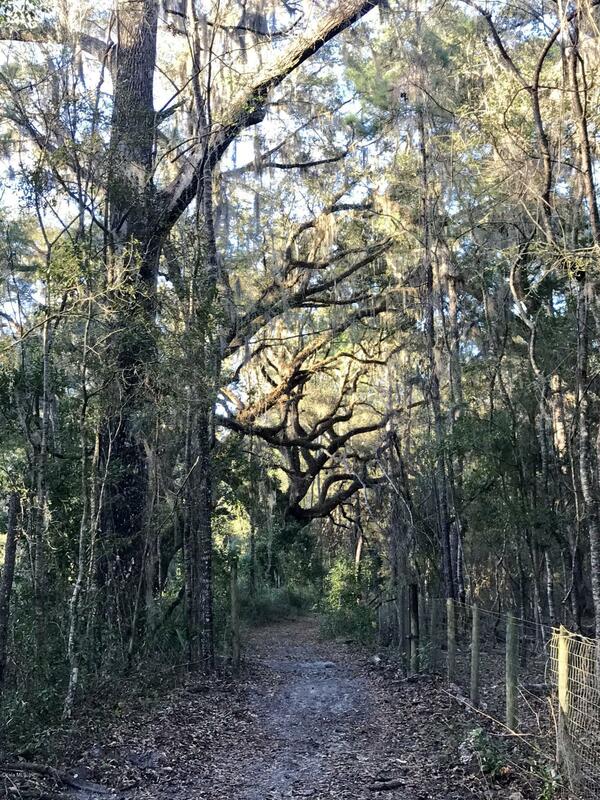 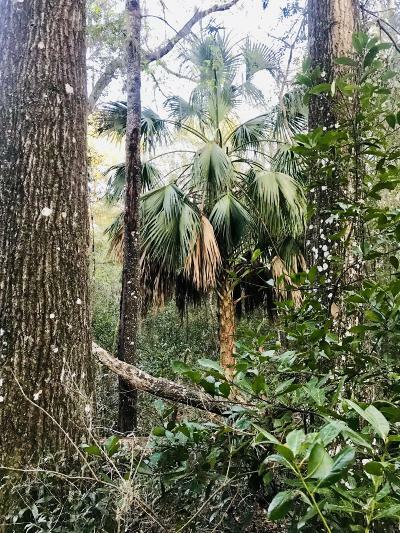 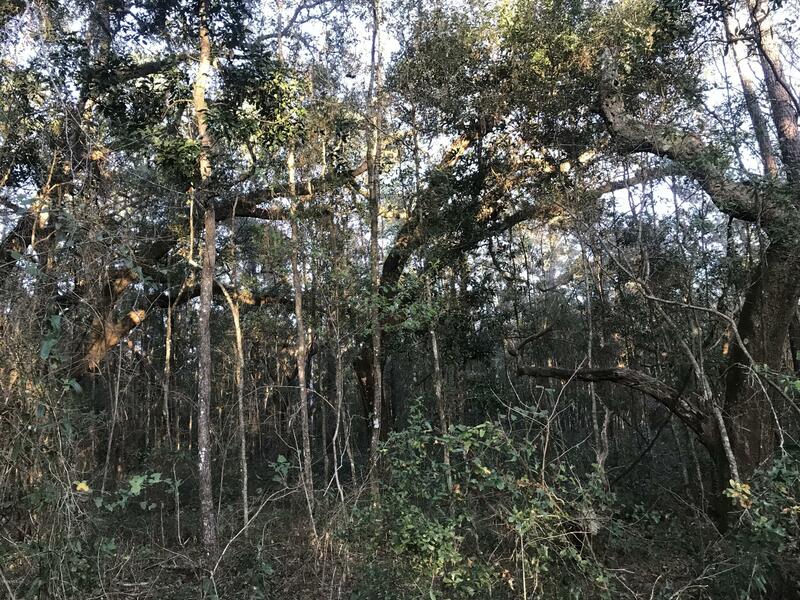 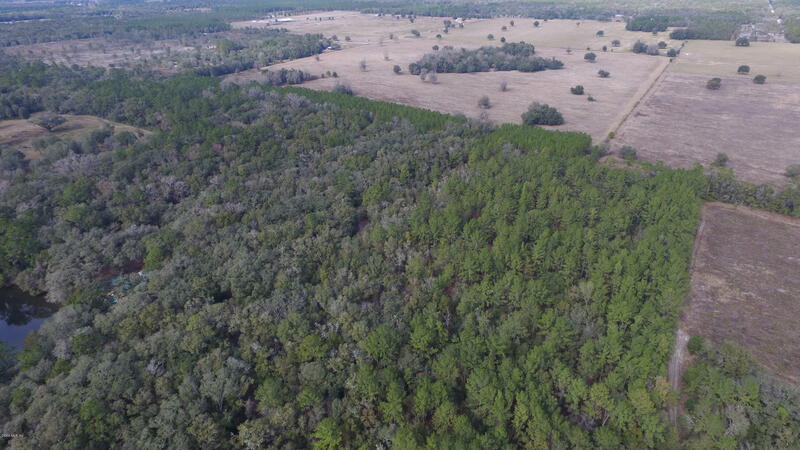 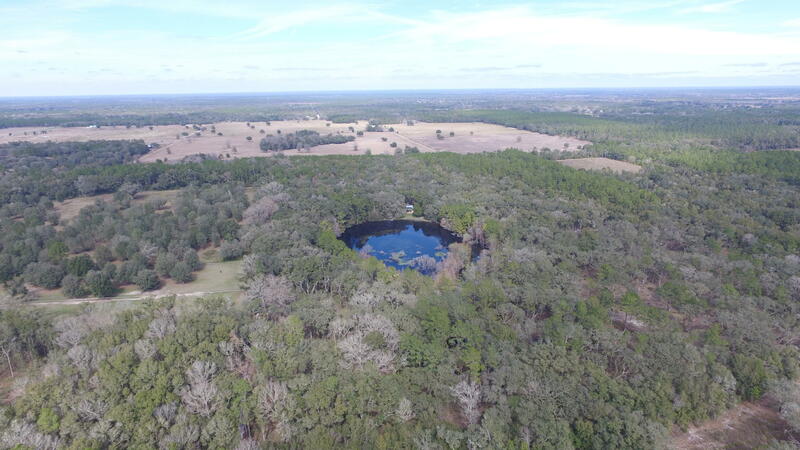 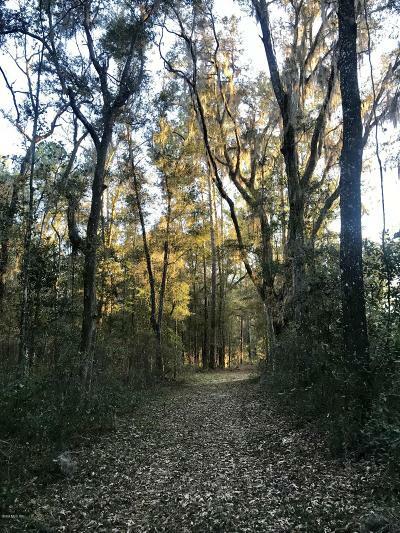 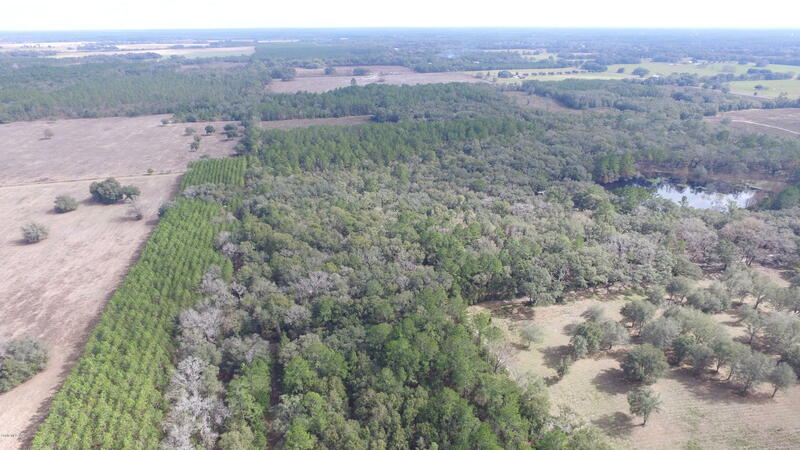 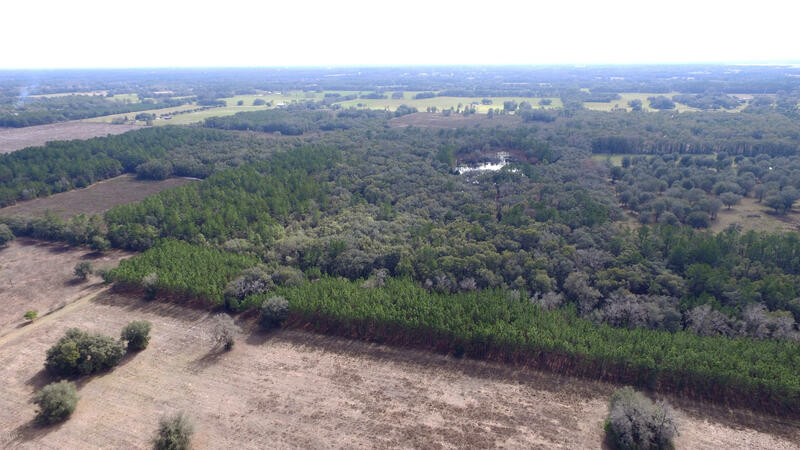 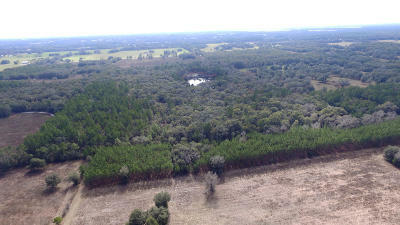 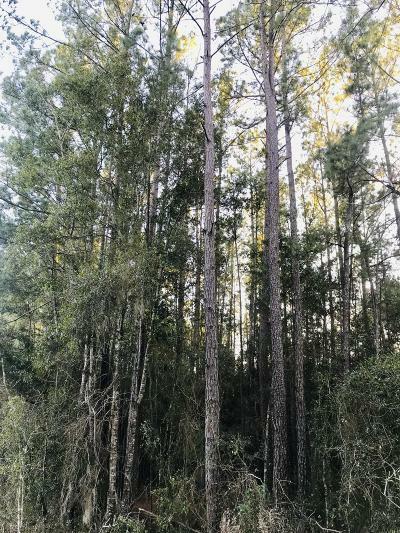 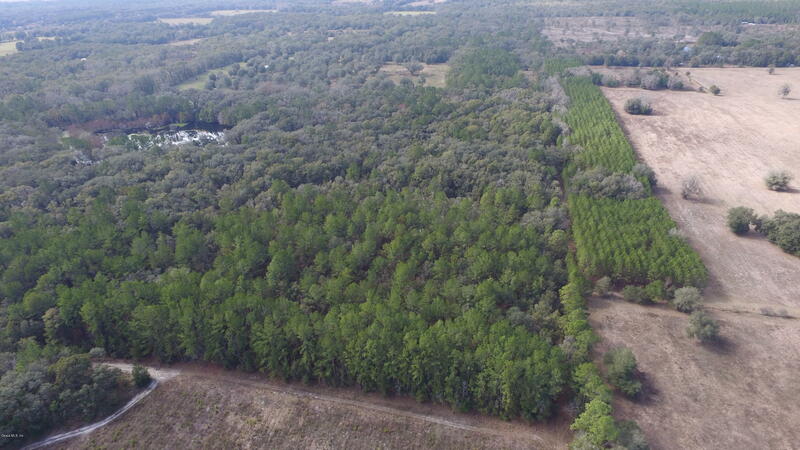 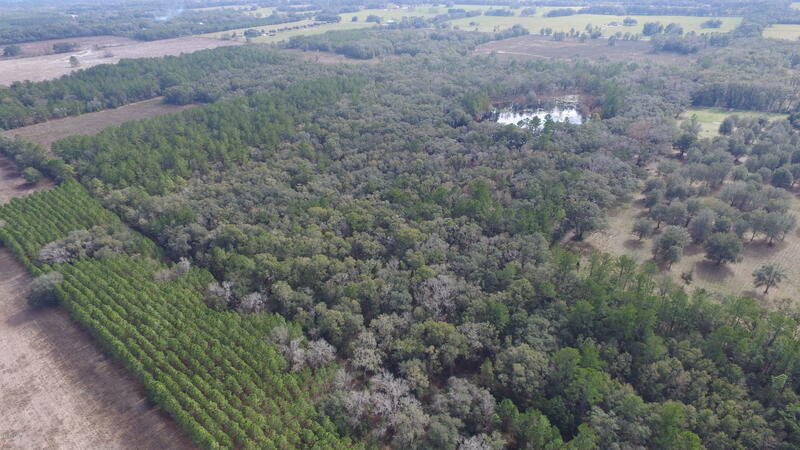 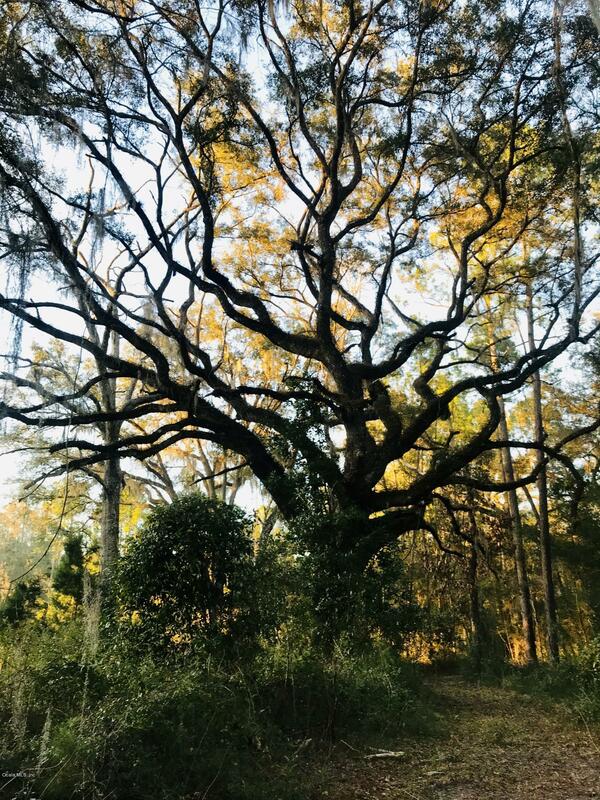 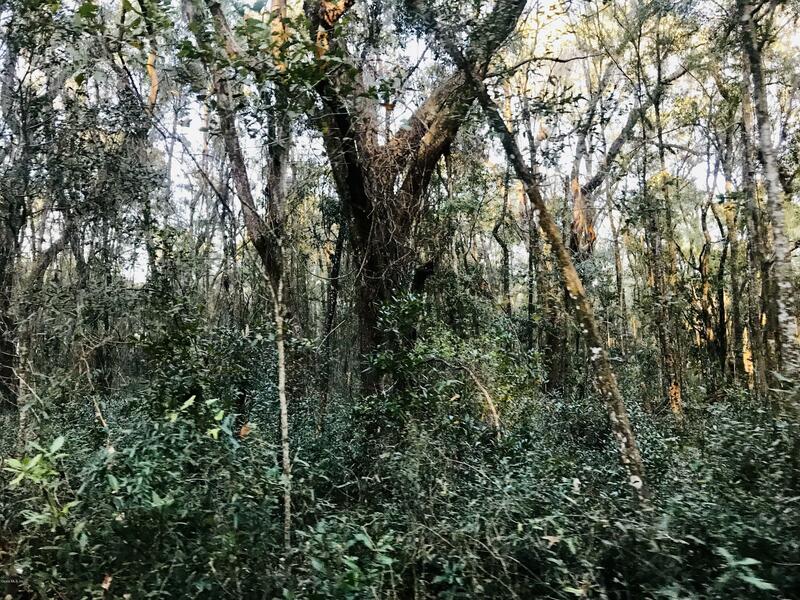 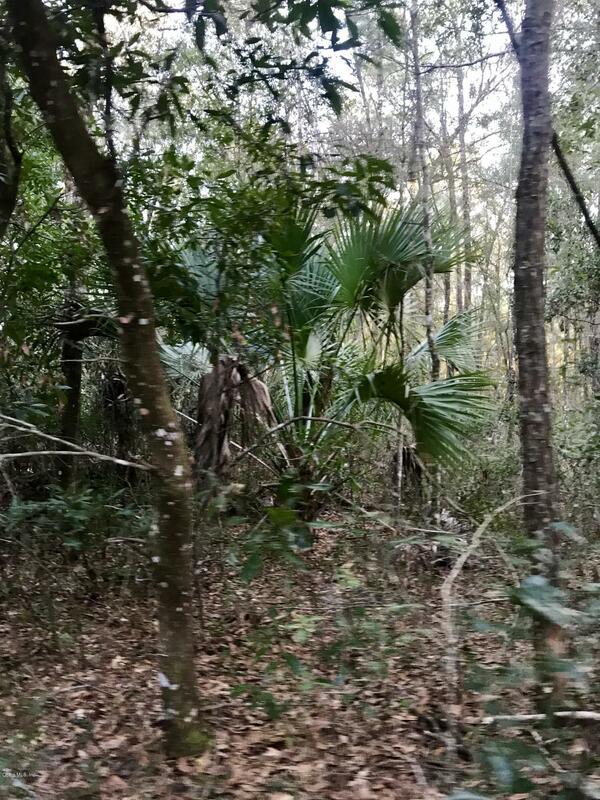 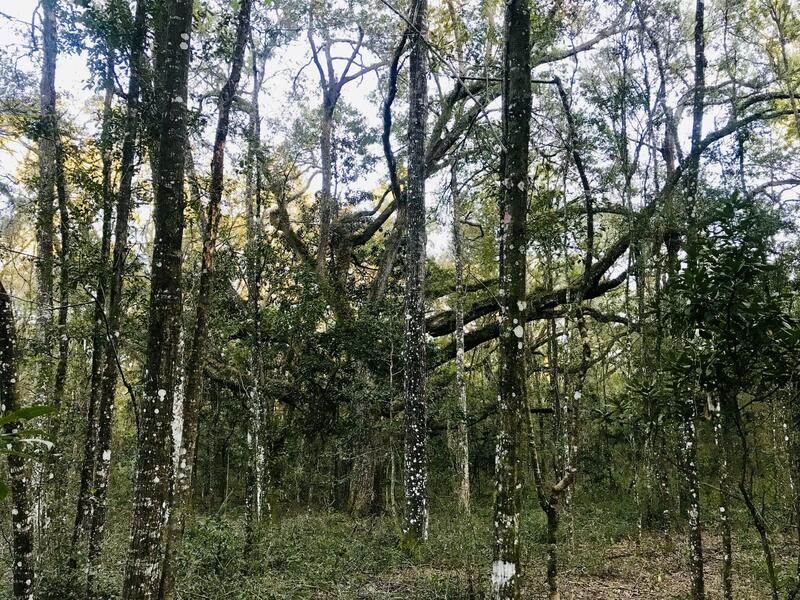 This pristine and beautiful 20 acres in Levy County is convenient to Gainesville, Ocala, Cedar Key and the Nature Coast. 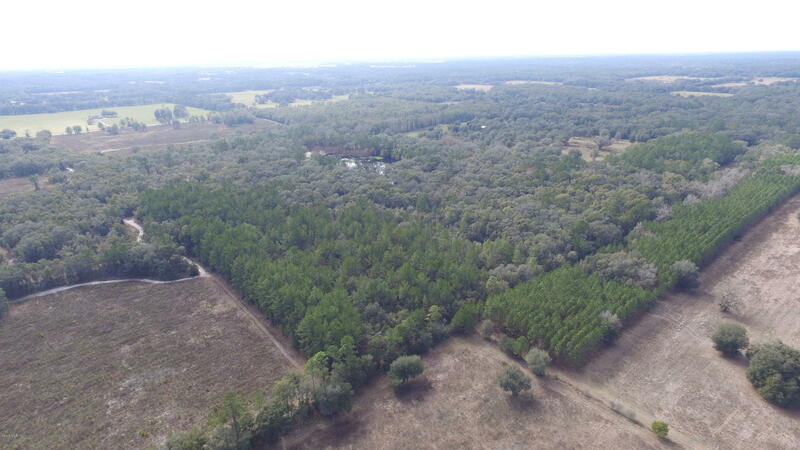 This property is tucked in down a private drive and is perimeter fenced and gated. 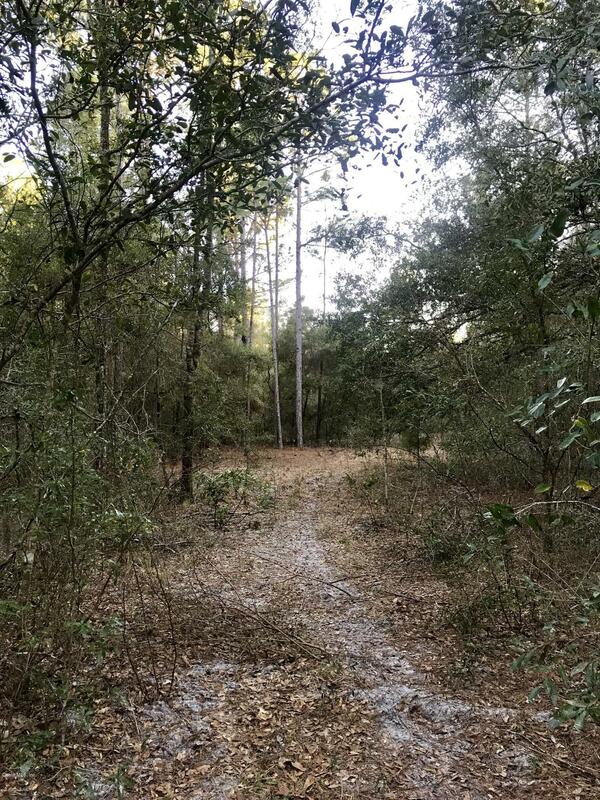 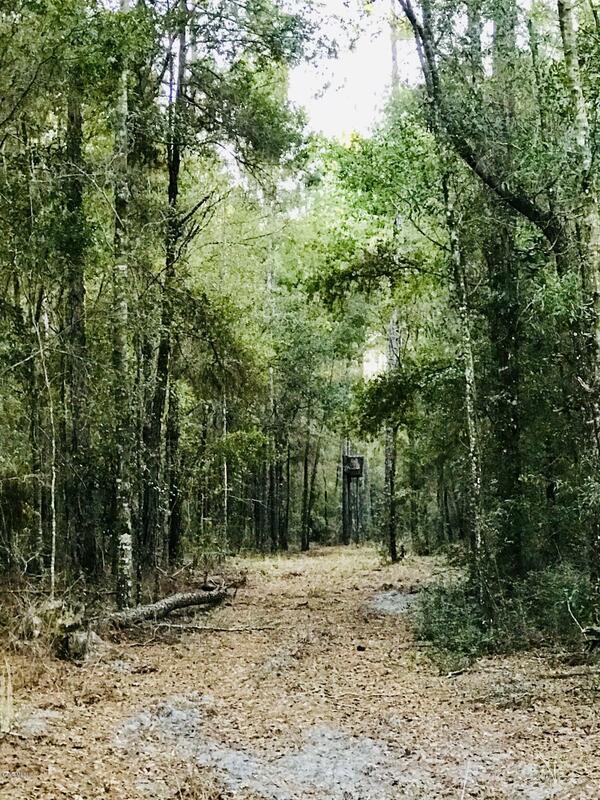 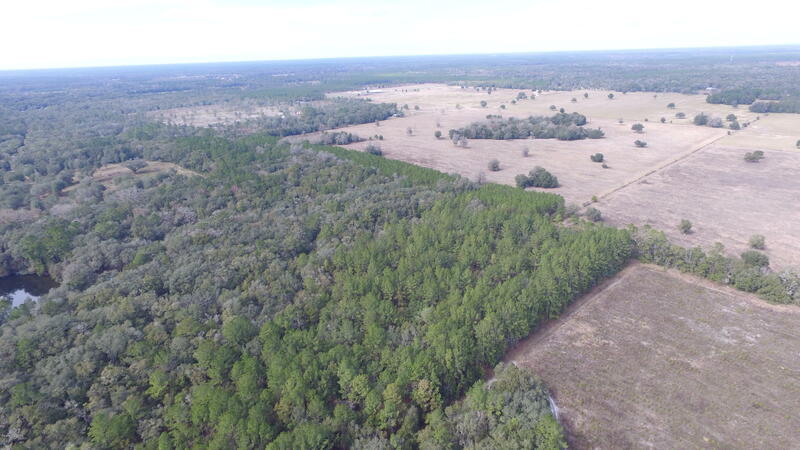 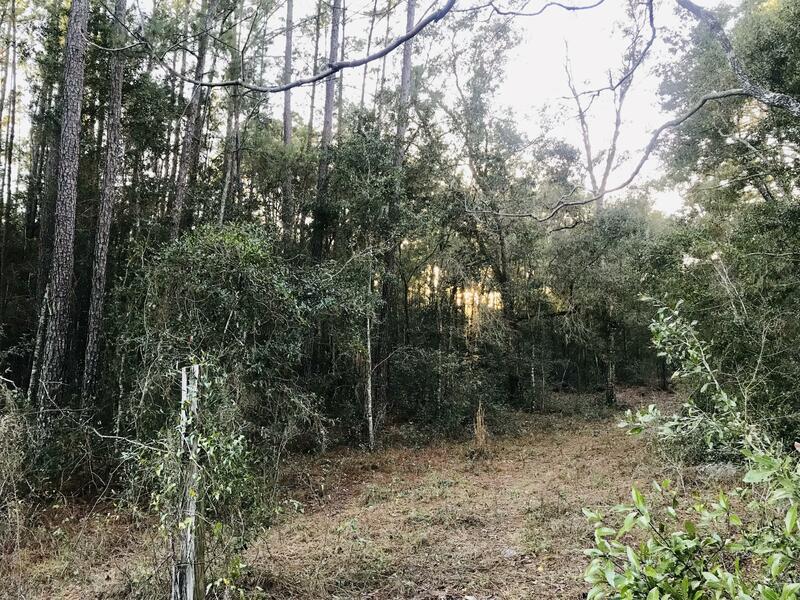 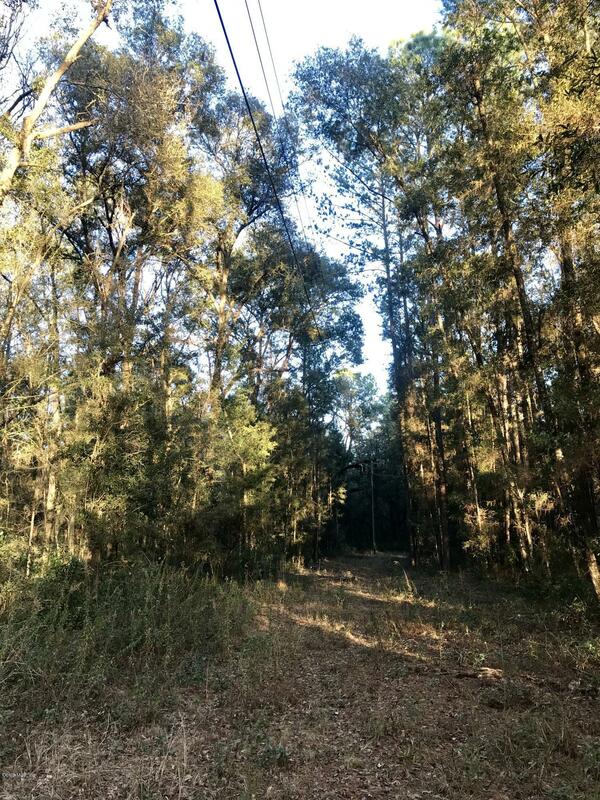 Lots of wildlife and nature abound on this tract and it offers virgin hardwood and pine forest, with surrounding properties of similar acreage and farmland. 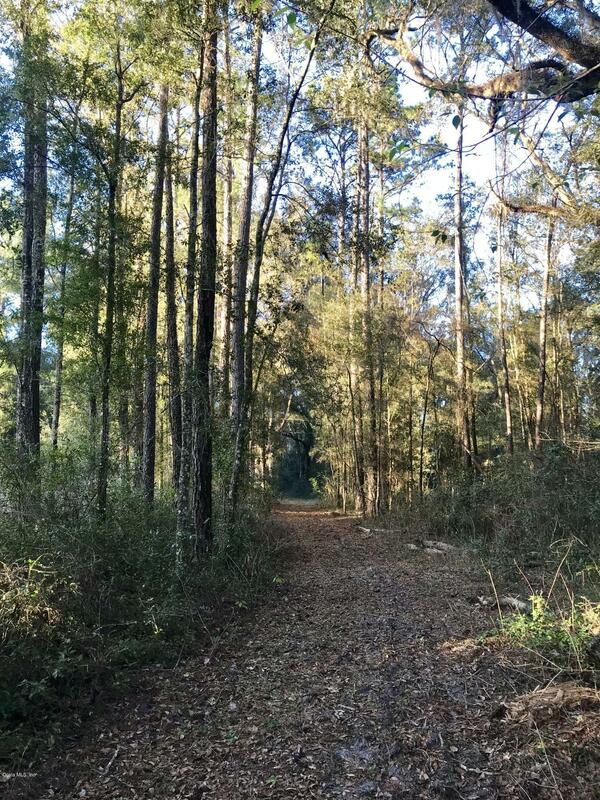 This is your chance to escape to a slower pace and enjoy nature!